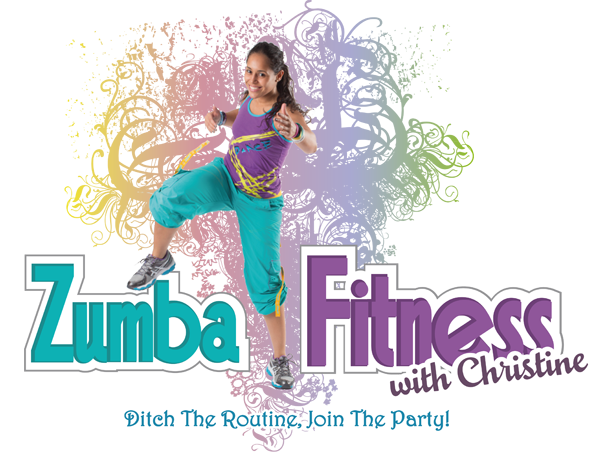 In May of 2009 I took my first ZUMBA class and was blown away! I first stumbled upon ZUMBA while searching for a belly dancing course, in order to vary my workout routine. Currently, I hold certifications for Merengue, Salsa, Cumbia, Reggaeton, Flamenco, Tango, belly dancing, Samba, Aerobics and Fitness Association of America (AFAA) group fitness instructor and CPR/First Aid Certified. All of these dances are used to produce an effective—not to mention addictive—workout that will keep you wanting more!